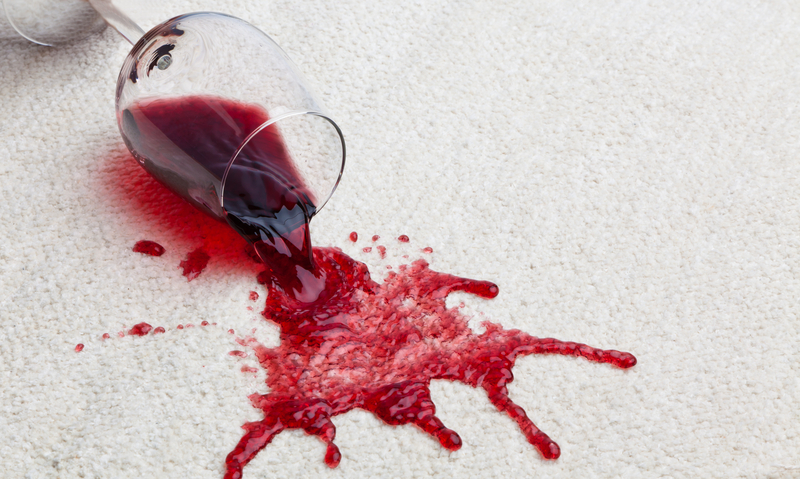 Our award winning carpet and upholstery protector is the safe way to protect your carpet from stains caused by spills. Nano protect lasts for 4 years under normal use. High traffic households may need to reapply every 2 or 3 years in areas where with high carpet usage. £10 per seat when ordered with any upholstery cleaning service from Alba floor Care.